You should always think deeply before making a big career change. As you learn more about becoming a life coach, there is a chance that you may start to think that life coaching would be a great career choice for you. Life coaches get to help other people achieve goals and reach their dreams, often while setting their own schedules and working at home. 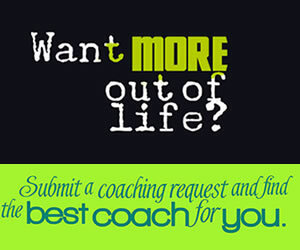 Of all of the career options out there, life coaching probably sounds appealing to most people. 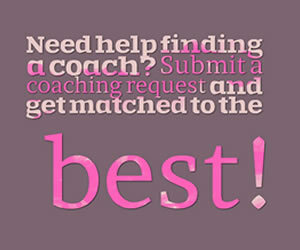 A rewarding job that can provide a decent income, many would jump at the chance to start their own coaching business. Life coaching isn’t the job for everyone, though. As you weigh your career options and decide whether or not becoming a life coach is for you, consider the following factors as you decide if this is your calling. ARE YOU ALWAYS LOOKING TO GROW AND DEVELOP? Life coaches work to help their clients to grow and develop, and the best coaches have similar aims. If you are constantly striving to evolve and gain a deeper understanding of yourself and others, you may make a great life coach. DO YOU HAVE A STRONG SENSE OF SELF AND PERSONAL VALUES? Even though a good life coach is constantly striving for further growth, he or she also needs to have a strong sense of self already. This may be the career for you if you have confidence, self-esteem, and a high sense of self-value. If you live authentically and consistently, practicing what you preach, becoming a life coach is probably one of the best career options for you. Life coaches are good listeners. You need to not only hear your clients, but you have to listen to what they say and absorb it. When a coach listens to their clients, he or she does so without judgment. Coaches avoid making premature decisions or telling their clients what to do. Additionally, if you can keep your own emotions out of your interactions with your clients, you may be life coaching material. Becoming a life coach is unlike other career options. As a coach, you are your own boss; you will most likely work from home on a schedule you set for yourself. You will need to be disciplined so that you keep regular work hours to support your clients and to keep regular income coming in. Additionally, as a life coach you will be an entrepreneur, meaning you won’t be paid regularly as you would at a job; if you want to become a full time life coach and quit your day job, you need to have a certain amount of financial security before you are able to take the plunge. DO YOU FEEL READY TO BECOME A LIFE COACH? 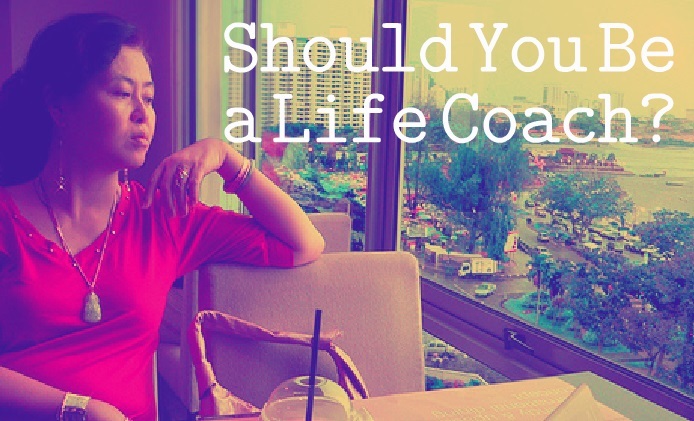 One of the biggest factors in determining whether or not you should become a life coach is if you want to be a coach and if you feel ready to take on this role. As you learn more about coaching, you should feel passionate about wanting to take on this position. You may be well suited to coaching if you feel like you have a balanced life, a support system, and a yearning to take on your new role as a life coach.